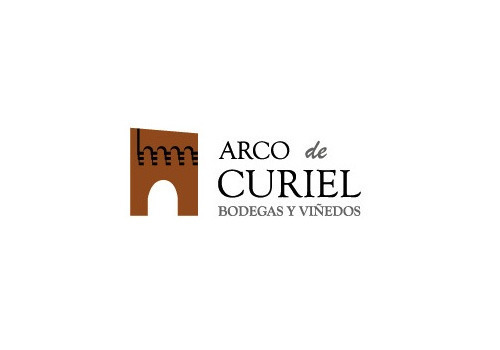 Bodegas Arco de Curiel born in 1998 in the spirit and dedication to quality, guided by respect for the traditional method of production of own wine from Ribera del Duero . At Bodegas Arco de Curiel, we have nearly 40 acres of vineyards along the Douro River, which allows us to control the process from the vine to the bottle. After a selection of grapes in the vineyard, we collect them manually in boxes of 20 kilos. There are no importers listed.